Facebook’s $19 billion acquisition of cross-platform mobile messaging company WhatsApp, announced last month, became the target of privacy groups, as the Electronic Privacy Information Center and the Center for Digital Democracy filed a complaint with the Federal Trade Commission, alleging that the privacy of current WhatsApp users will be affected by Facebook’s use of their information. This complaint concerns the impact on consumer privacy of the proposed acquisition of WhatsApp Inc. by Facebook Inc. As set forth in detail below, WhatsApp built a user base based on its commitment not to collect user data for advertising revenue. Acting in reliance on WhatsApp representations, Internet users provided detailed personal information to the company, including private text to close friends. Facebook routinely makes use of user information for advertising purposes and has made clear that it intends to incorporate the data of WhatsApp users into the user profiling business model. The proposed acquisition will therefore violate WhatsApp users’ understanding of their exposure to online advertising and constitutes an unfair and deceptive trade practice, subject to investigation by the Federal Trade Commission. 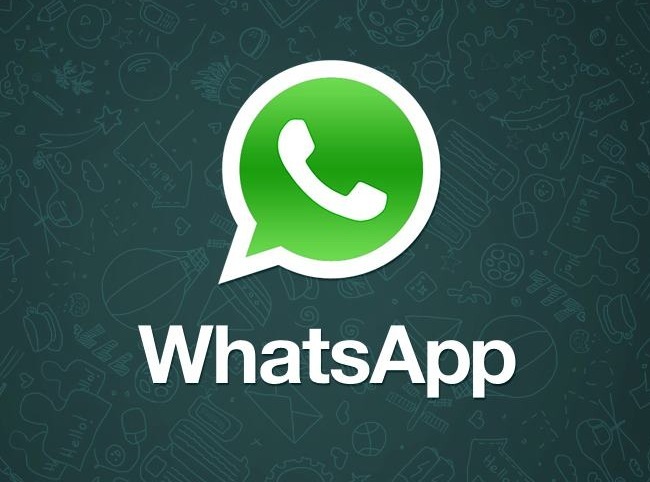 Quotes from WhatsApp users and industry experts who oppose the merger were also included, as were details about investigations of the transaction that are underway in Europe. Initiate an investigation of the proposed acquisition of WhatsApp by Facebook specifically with regard to the ability of Facebook to access WhatsApp’s store of user mobile phone numbers and metadata. Until the issues identified in this complaint are adequately resolved, use the commission’s authority to review mergers to halt Facebook’s proposed acquisition of WhatsApp. In the event that the acquisition proceeds, order Facebook to insulate WhatsApp users’ information from access by Facebook’s data collection practices. Provide such other relief as the commission finds necessary and appropriate. Readers: What did you think of the complaint by the Electronic Privacy Information Center and the Center for Digital Democracy?